Command centers for police, fire, 911 emergency, hospitals and call centers need furniture that will withstand 24/7 use, while still being ergonomically comfortable for users who will sit or stand at these consoles throughout their shifts. Dispatch Products equipment is designed to handle both challenges. Our dispatch furniture is available in different sizes and styles. It can be clustered together or operate as a free-standing unit. Our accustical panels and storage solutions complete the picture, making us your one stop location for product, design, and installation. 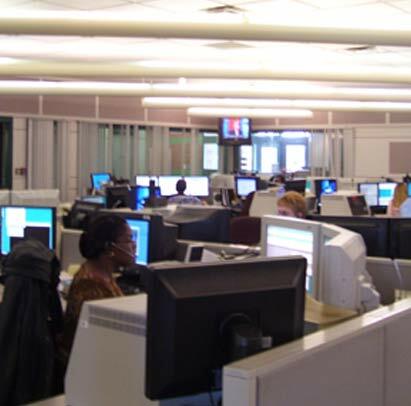 Not every fire, police, or 911 call center is identical. 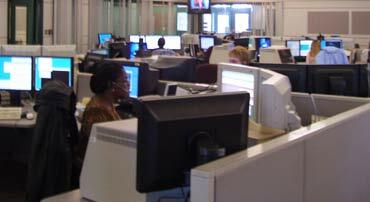 We customize our ergonomic workstations to work in almost any dispatch center. 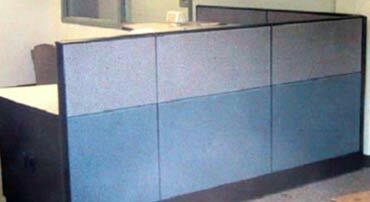 Wall panels function as an acoustic and visual barrier between workstations to provide privacy and soundproofing. 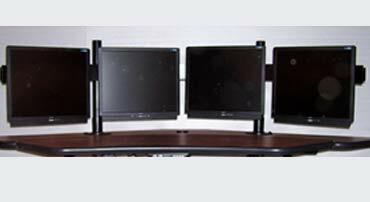 Get all of your monitors in view with our flat panel monitor mounts which can support a range from one to twelve monitors. 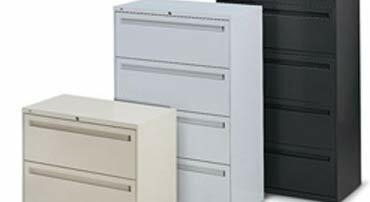 We offer a number of storage solutions including filing cabinets, computer storage, bookshelves, pedestals, lockers, and lateral files. Keep your team comfortable with personal environment systems which include desktop fan units and forced air heaters. 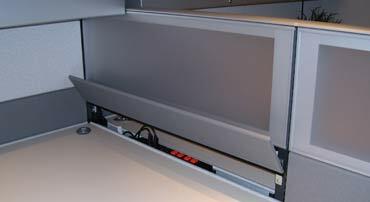 Most furniture systems require accessories beyond the basics including rack mounts, AC power systems, lighting, cabling, footrests, and desk organizers. 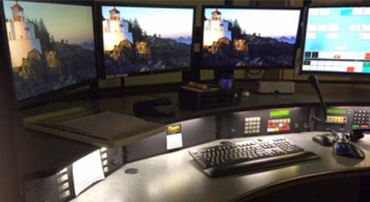 We combine technology with ergonomics to deliver custom console furniture to command centers and public safety dispatch centers nationwide. Copyright © Dispatch Products. All Rights Reserved.